Life coaching is about helping identify strengths, unlock passions, and finding fulfilment. It's about moving forward. It's not about therapy or counseling. It's about taking control. With RBH Professional Development Institute, you'll get to experience a different way of examining the now, examine what is possible, and how to achieve a goal. Challenges and obstacles are simply a part of life, but how you decide to look at them makes all the difference. If you are ready to experience life anew, we’re here to help. It's amazing what life has to offer, especially if you combine passion, intent, and action. 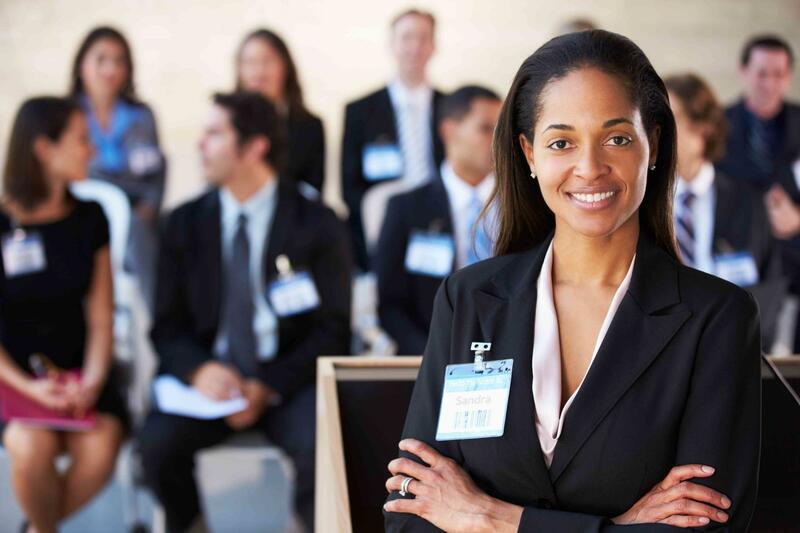 As a Certified speaker, we offer specialized training for your individual and team needs. We provide effective communication designed to forge relationships equipping your team with the proper atttitudes for improving their leadership skills.